Over the past 8 months I’ve been a little more deliberate in my sketching, trying to tap back into my first creative love of pencil drawing and watercolour. 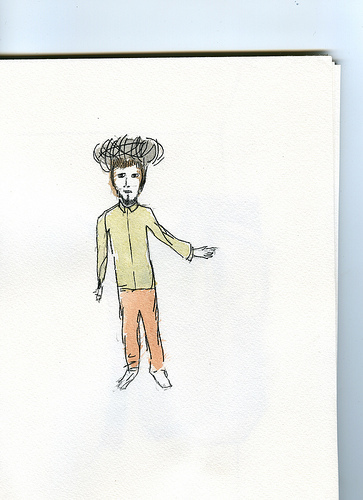 I just uploaded a few of the outcomes to a new Flickr set called ‘sketchbook‘. Click here to take a look.